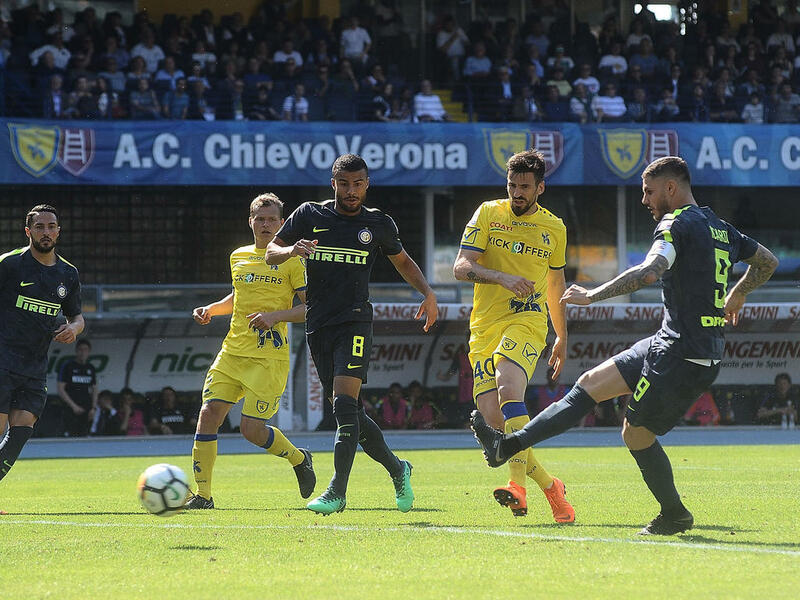 Serie A club Chievo have been deducted three points and fined 200,000 euros ($232,000) for false accounting, the Italian Football Association (FIGC) announced on Thursday. The FIGC's sports tribunal found Chievo guilty of adding around 27 million euros ($31 million) to the real transfers fees of promising young players from Italian lower-league club Cesena between 2015 and 2018. Club president Luca Campedelli has been banned for three months with four advisors also suspended for six weeks. The Verona club had been accused of using their player dealings with Cesena to create a false profit for both clubs and allow them to satisfy the conditions for registering in their respective divisions. Chievo played in Serie A in all the seasons involved. The penalty falls short of the 15-point deduction requested by prosecutors, and 36 months suspension against Campedelli. The FIGC said in a statement that the disciplinary tribunal "accepted the referral of the prosecutor, sanctioning Chievo Verona with a three point deduction in the table, to be taken in the current season, and a fine of 200,000 euros. It also "sanctioned the president of the club, Luca Campedelli, with a three-month ban, as well as a one-month-15-day ban for advisors Piero Campedelli, Giuseppe Campedelli, Michele Cordioli and Antonio Cordioli." "The tribunal has decided that it should not proceed with the case against Cesena due to the revocation of their affiliation, sanctioning company directors Guido Aldini and Samuele Mariotti to one month 15 days." Chievo, known as 'The Flying Donkeys,' finished 13th in the 20-team Serie A last season. This season Chievo are bottom of the table with just one point after three games. They opened their season with a 3-2 loss to champions Juventus, followed by a 6-1 thrashing in Fiorentina before snatching a points in a goalless draw against Empoli at home. The side from Verona travel to Roma for their next game this weekend.